Hi everyone, this is for you foodies out there. 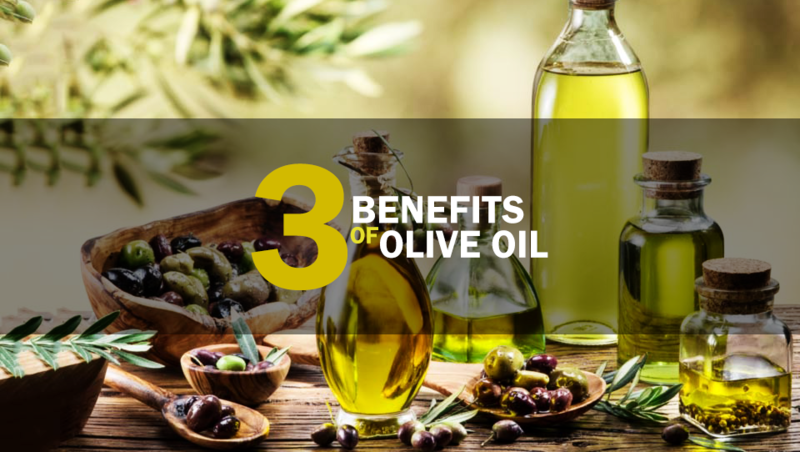 You all have heard about coconut oil, but our forgotten cousin, Olive Oil is just or even more beneficial. There is an extreme amount of health benefits of olive oil, but it must be extra virgin cold-pressed only! It is the highest quality and in my opinion, it tastes the best. Cold-pressed extra virgin olive oil has the most micronutrients and polyphenols. Do not buy olive oil if it has been processed with heat or extracted with chemicals. The quality is lower, the flavor is poor and the polyphenols are null and void. It’s great for your heart. EVO (EXTRA VIRGIN OLIVE OIL) has helped lower blood cholesterol. It raises your good cholesterol and it lowers your systolic blood pressure. The polyphenols in the olive oil help balance the bacteria in your digestive system. It helps restore your good “gut bugs” (the good bacteria) and it helps to improve nutrient absorption as well. Good for your weight. High fat diet of olive oil about a liter a week did not cause weight gain, in fact it lowers the body weight. First, don’t forget to not heat the olive oil, drizzle on after food is cooked! Fresh herbs 1 tablespoon of each rosemary, thyme parsley and juice of 1 lemon 3 garlic cloves blend in blender or food processor (add a bit of water if to thick) marinate your meat in it 30 minutes before grilling. Double the amount of lemon and herbs if using a few pieces of chicken, fish or beef (steak). When cooked to your liking drizzle the EVO with salt pepper and a few more chopped fresh herbs and another squeeze of lemon. Make a dip for raw veggies. Blend or in food processor the juice of 1 lemon ½ cup olive oil ½ tsp sea salt ¼ tsp of black pepper ¼ cup fresh parsley ¼ cup fresh thyme ¼ cup of cilantro 3 garlic cloves as it is blending drizzle in the cold pressed EVO till it becomes slightly thick about (½ cup) then when creamy use as dip for raw veggies. Take 1 box of sliced mushrooms of your choice coat the pan with 1 tsp of of rice bran oil (for high heat) sauté the mushrooms with ½ tsp thyme dried ½ tsp of sage dried ½ tsp of rosemary dried. When tender remove from the pan. Crush 1 garlic clove put it in ¼ cup olive oil mix it well and drizzle on top of the mushrooms. Top the mushrooms with fresh chopped Italian parsley. PS, if mushrooms are on your (No list) use a different veggie, like zucchini or asparagus. These are easy, simple and you get the great benefits! May your health be with you. Hi Serena, would you please contact me at your convenience? Email is fine. Thank you!